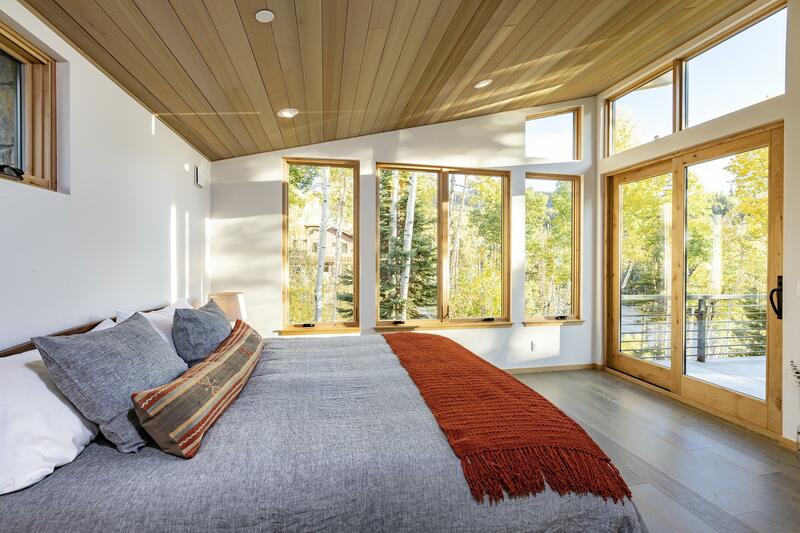 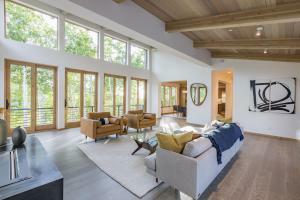 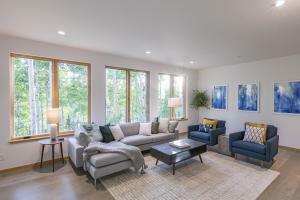 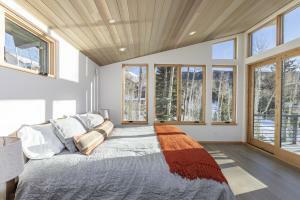 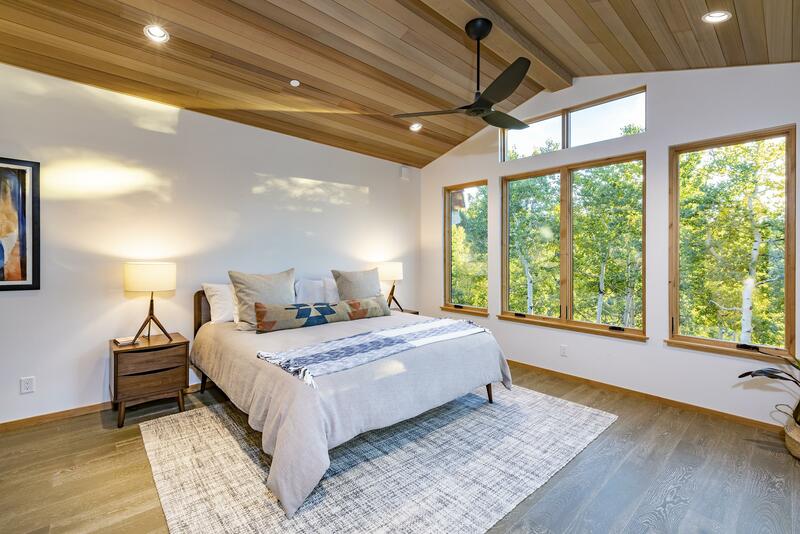 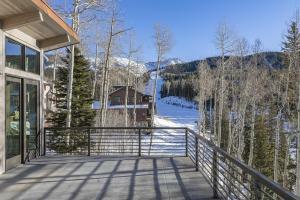 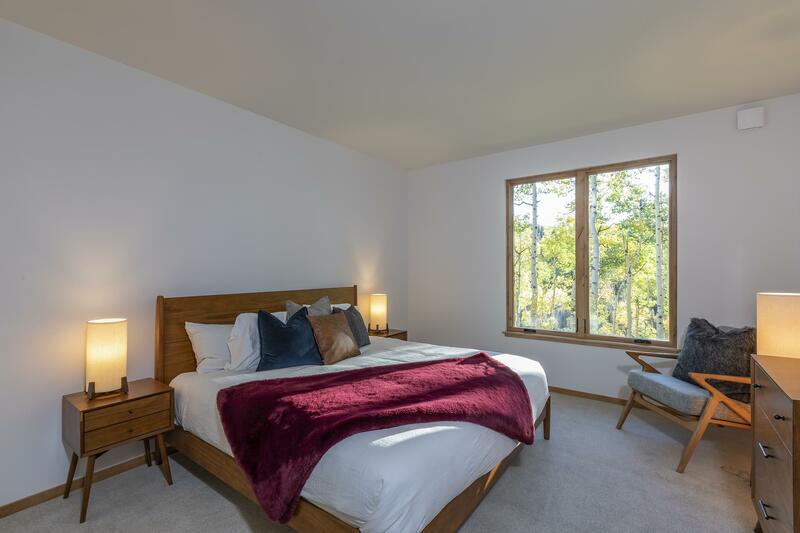 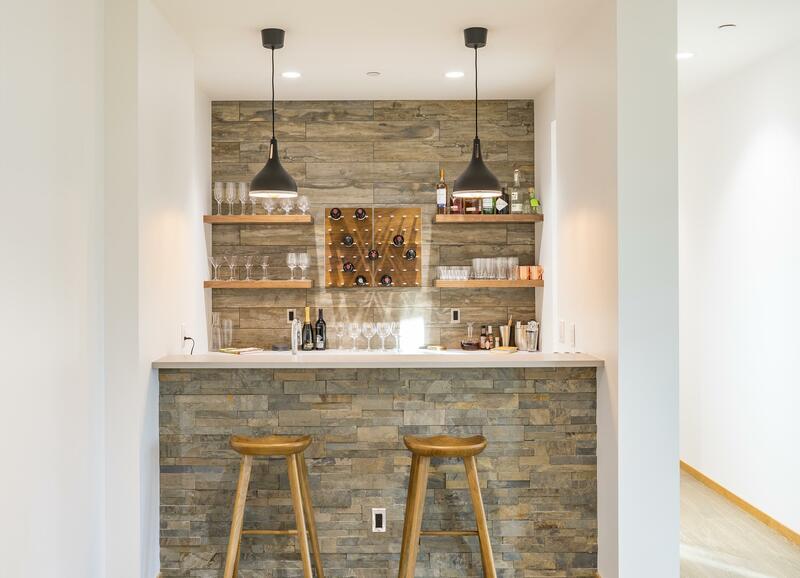 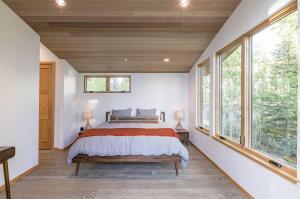 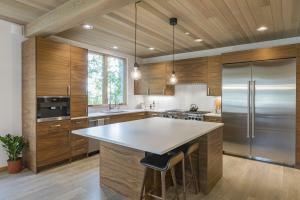 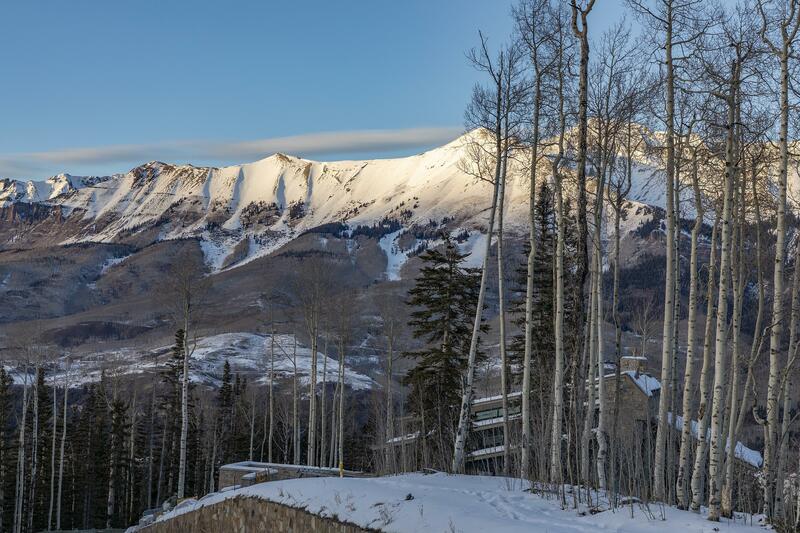 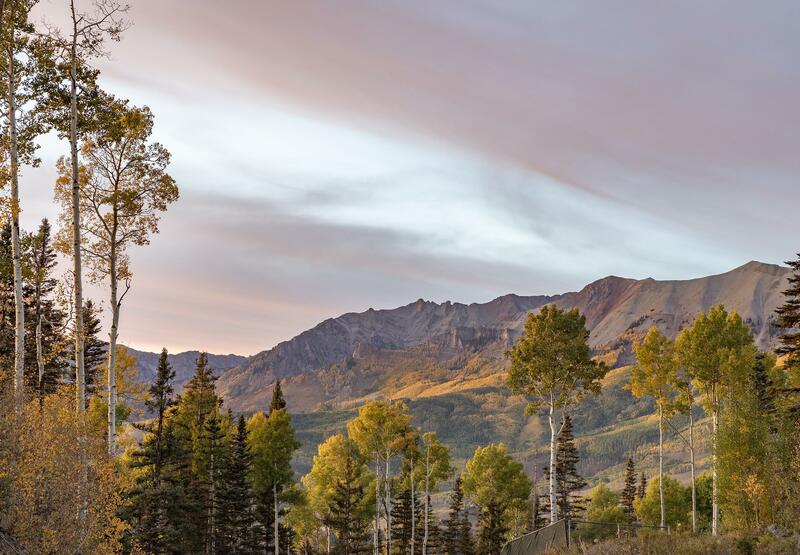 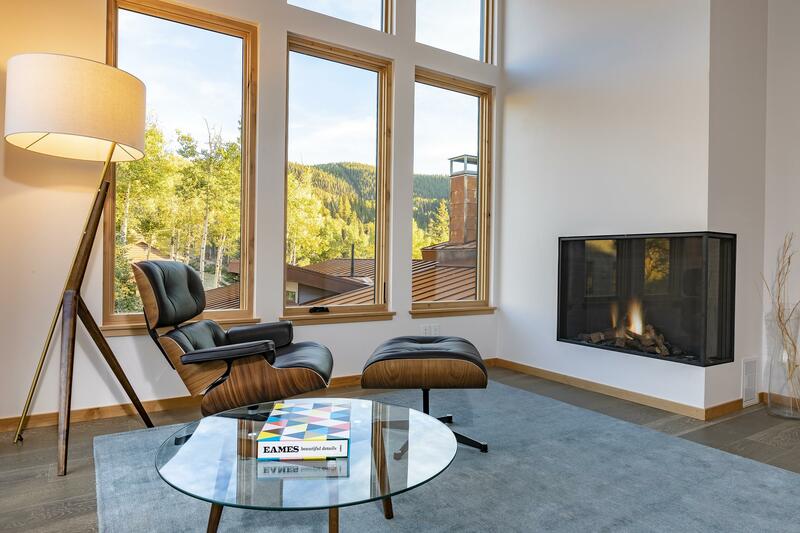 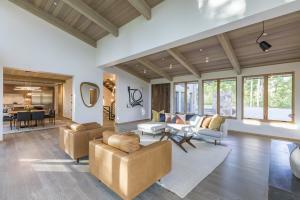 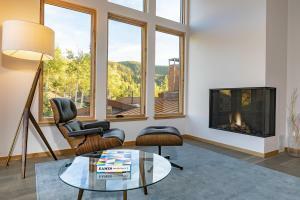 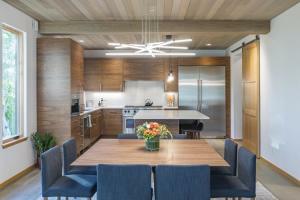 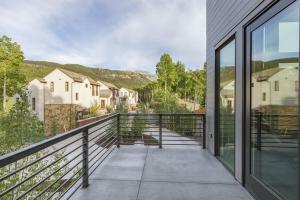 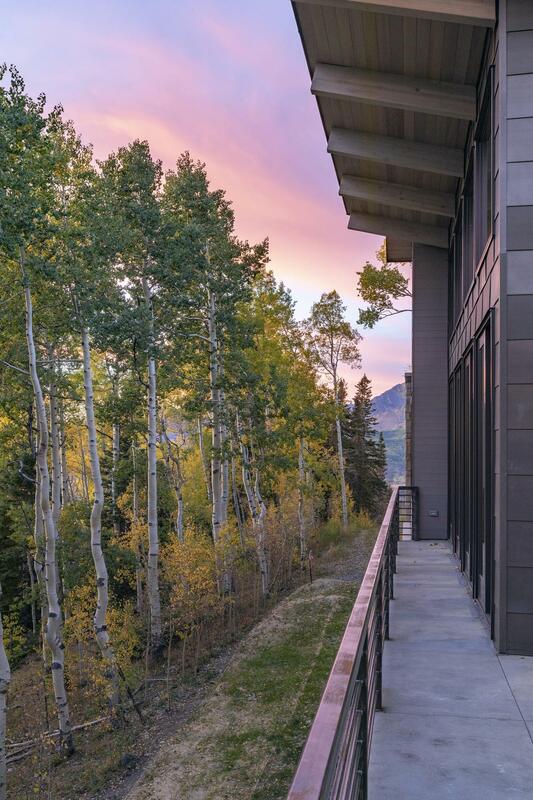 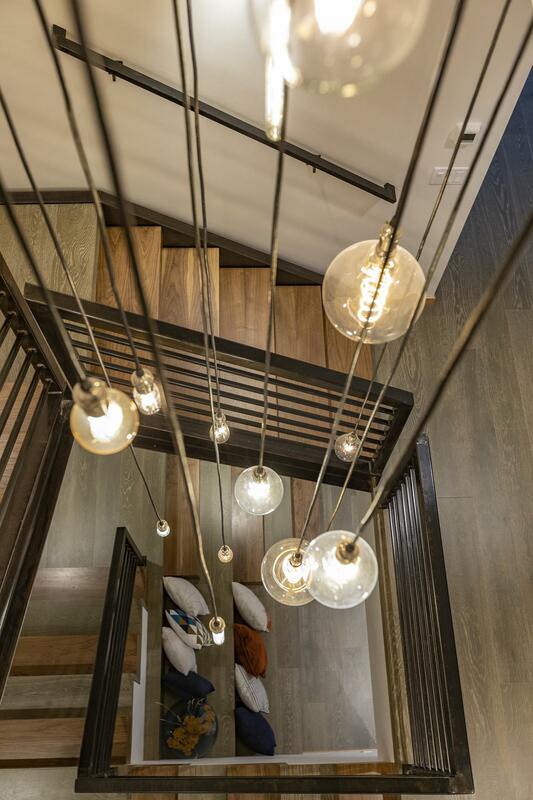 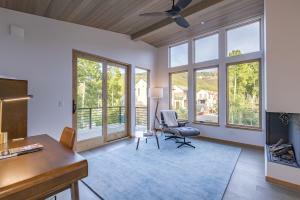 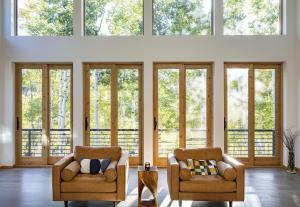 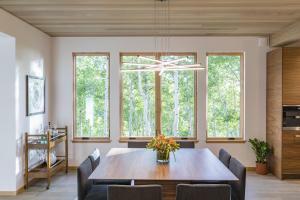 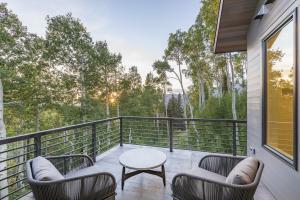 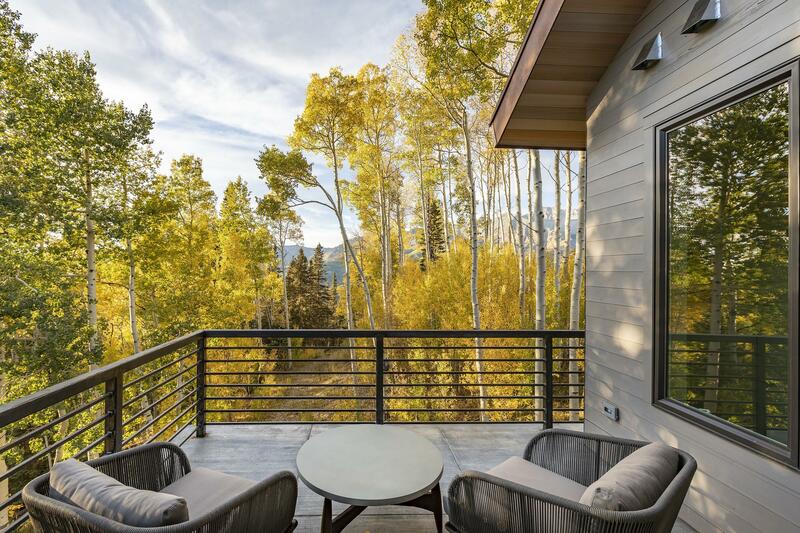 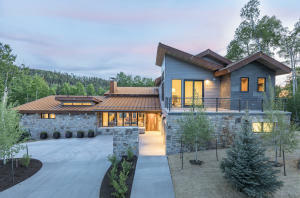 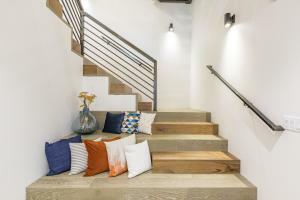 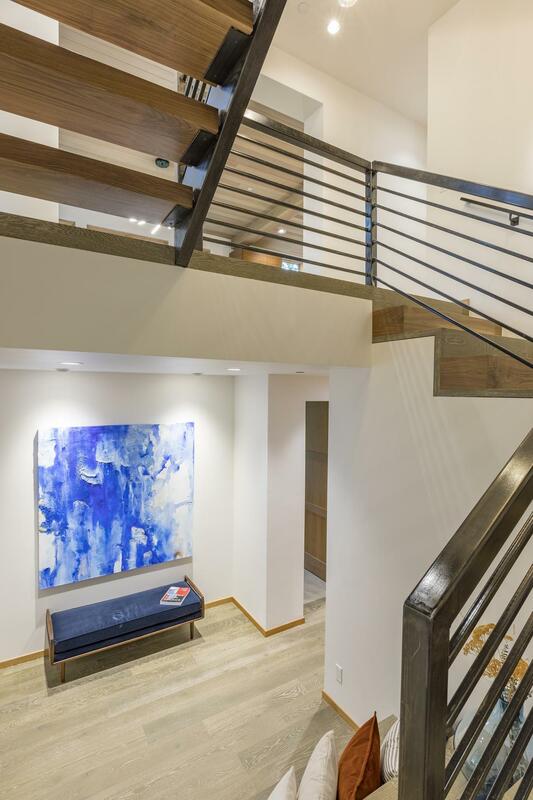 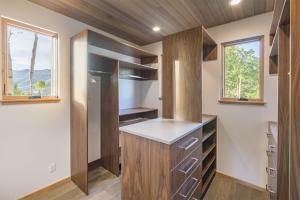 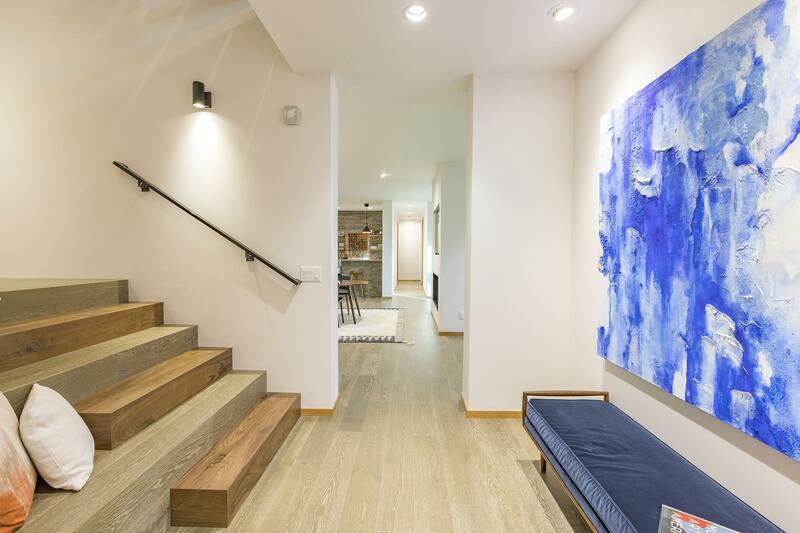 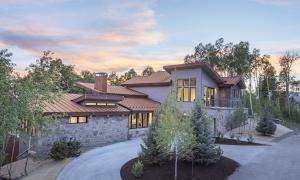 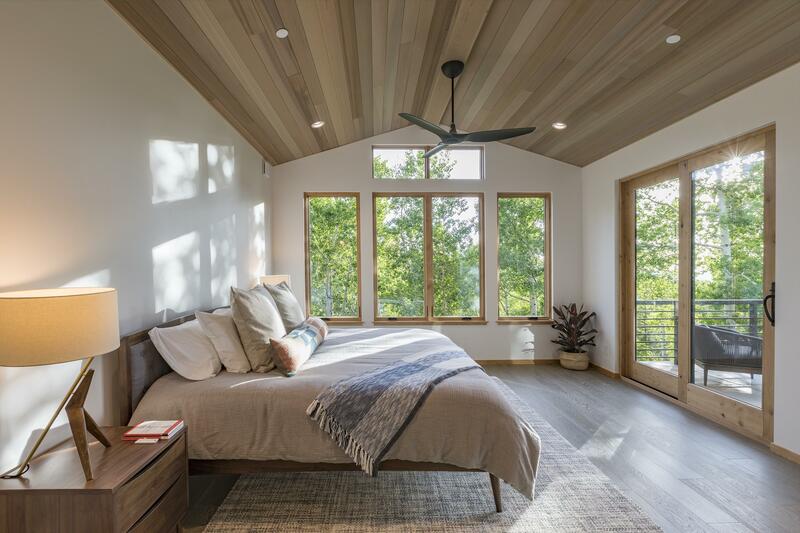 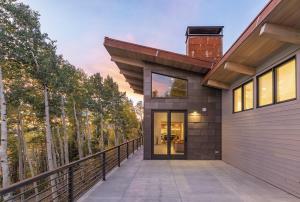 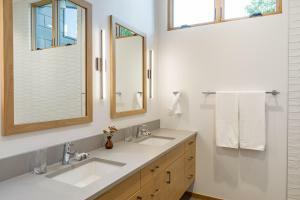 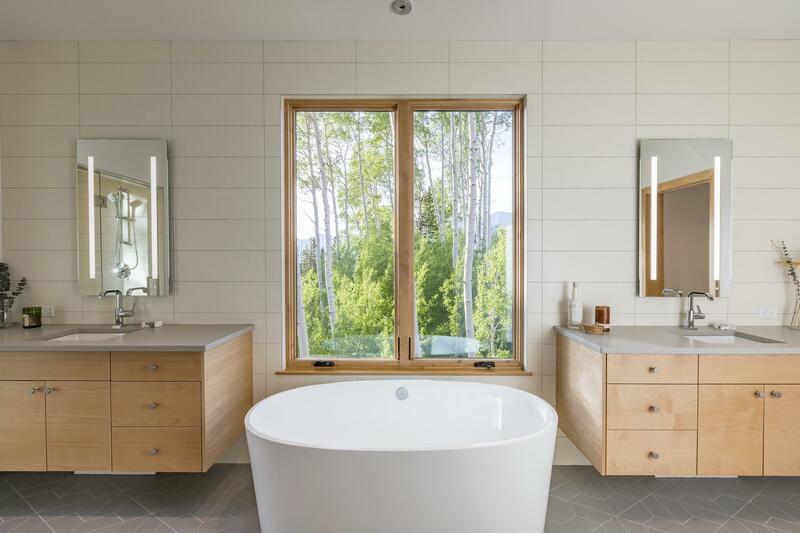 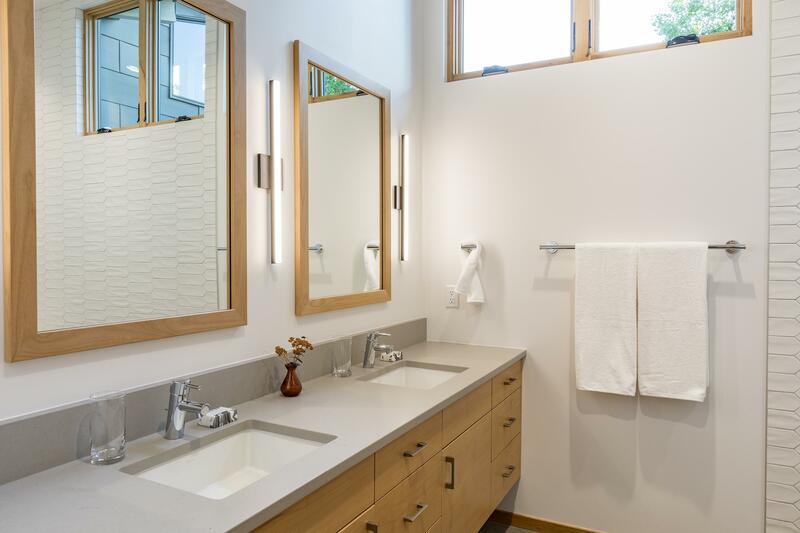 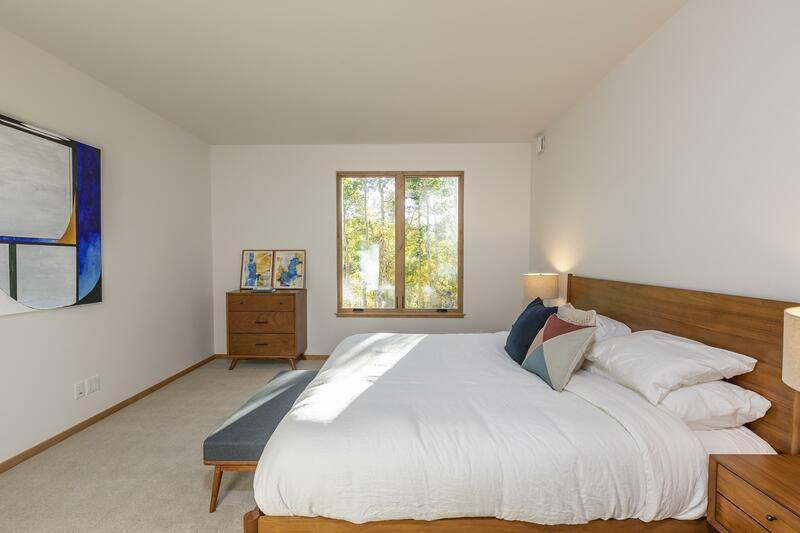 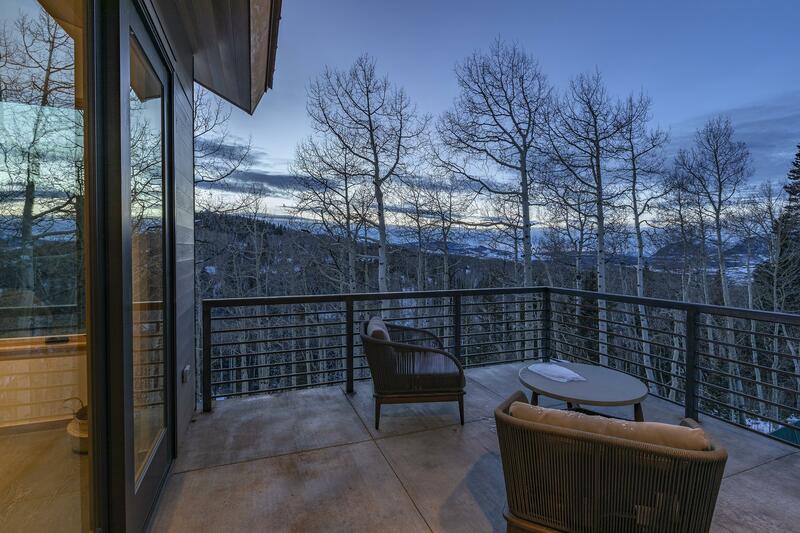 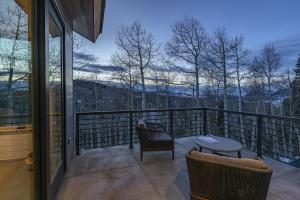 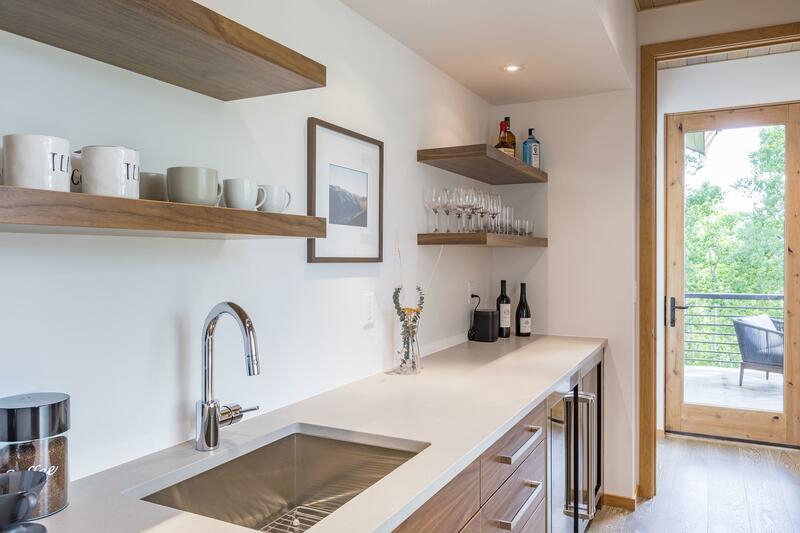 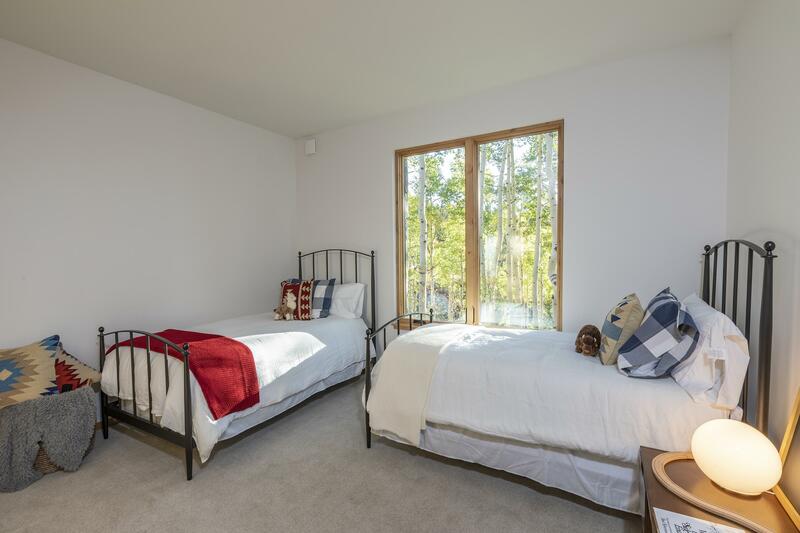 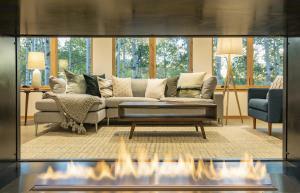 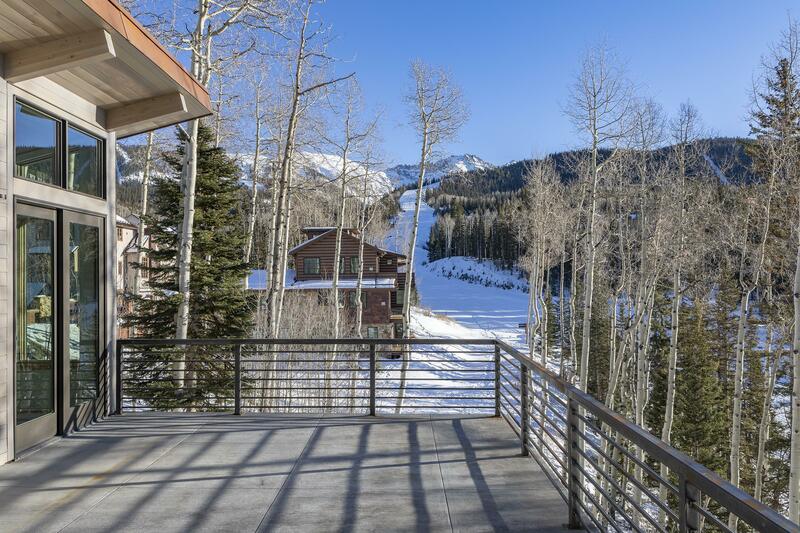 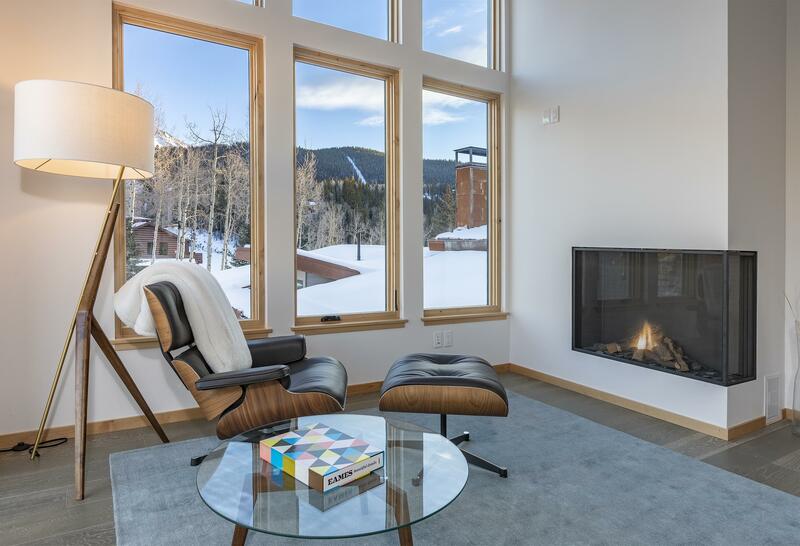 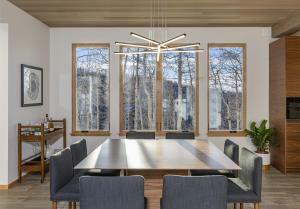 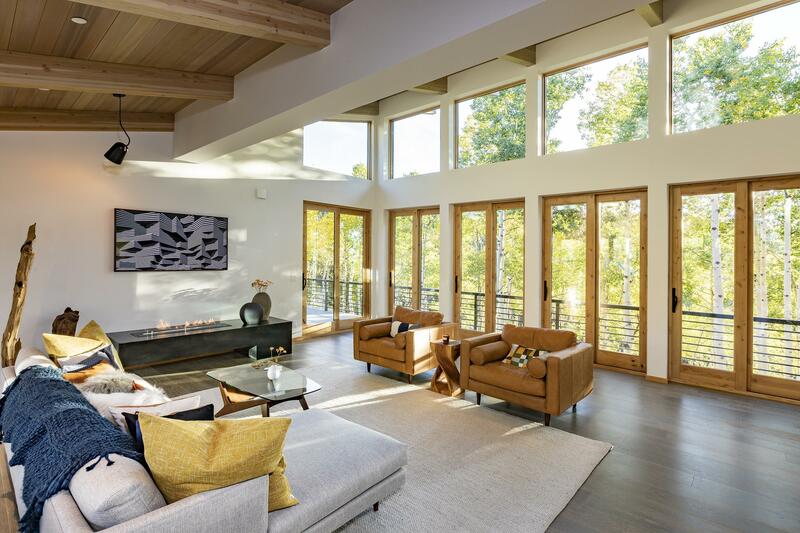 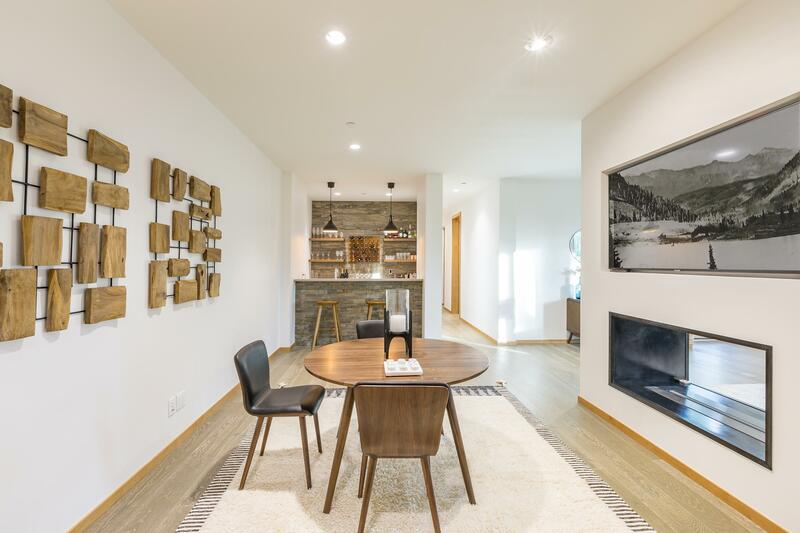 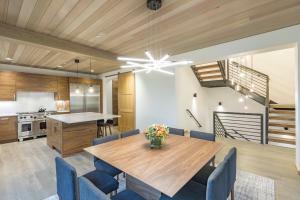 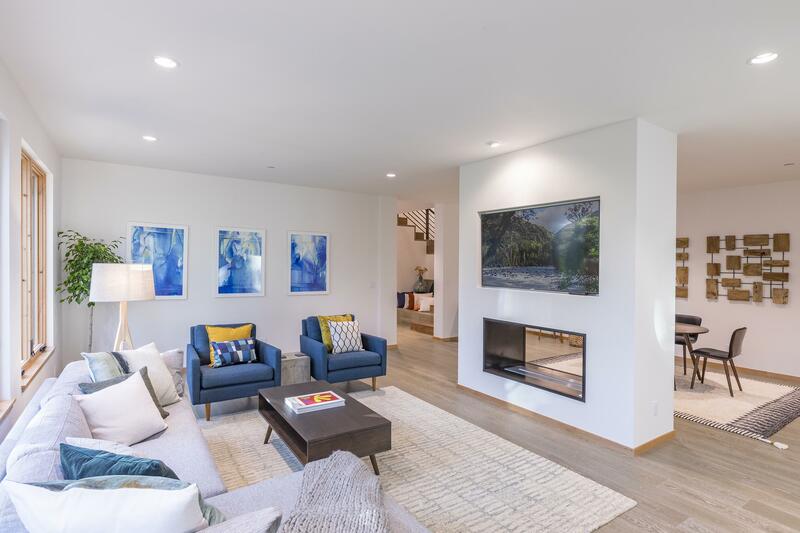 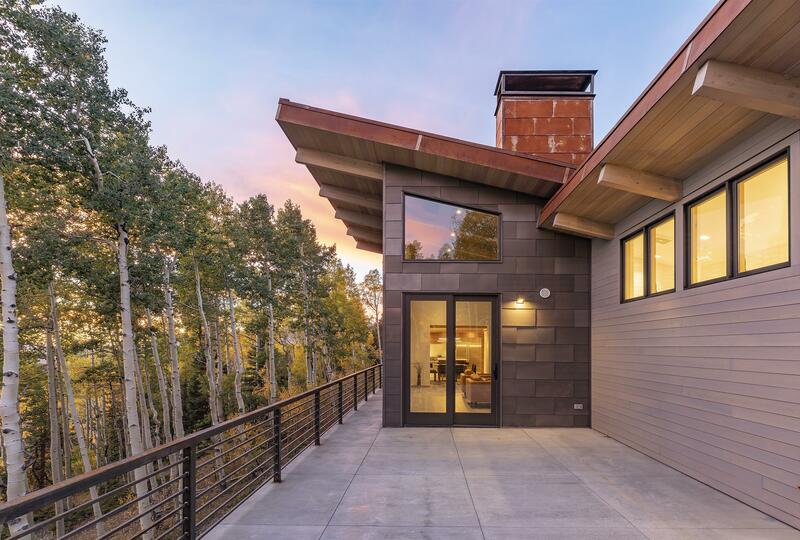 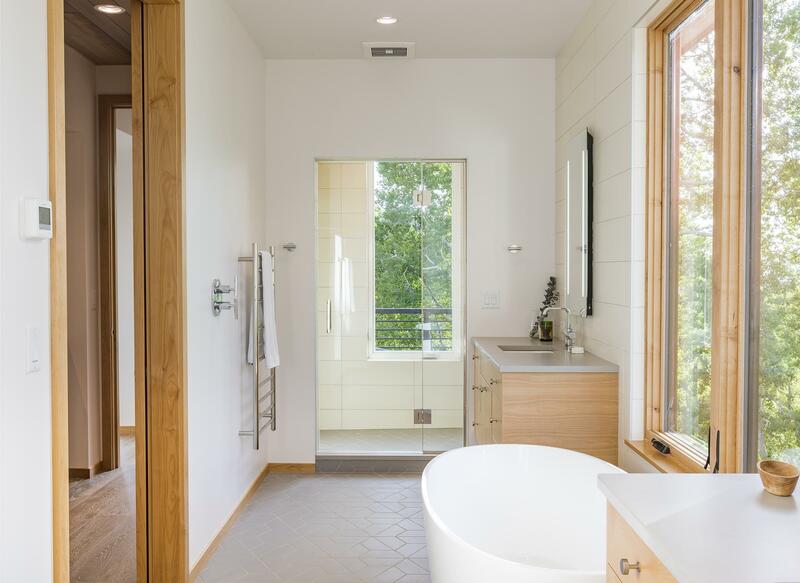 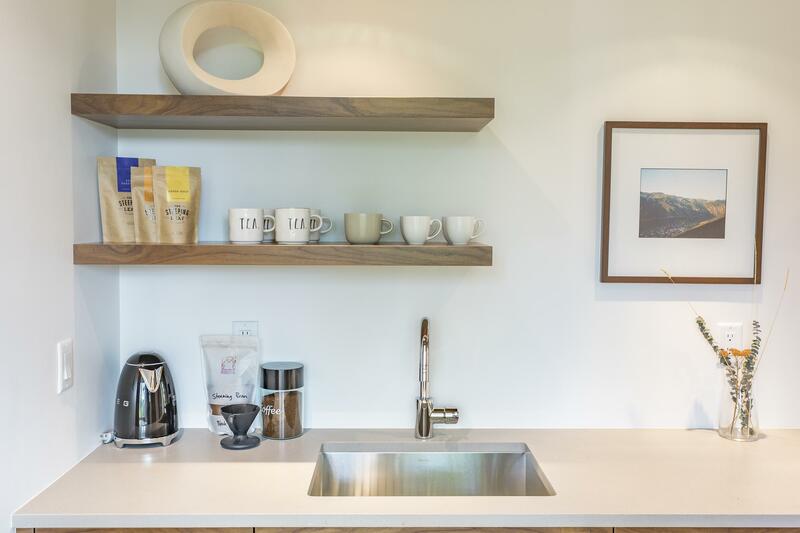 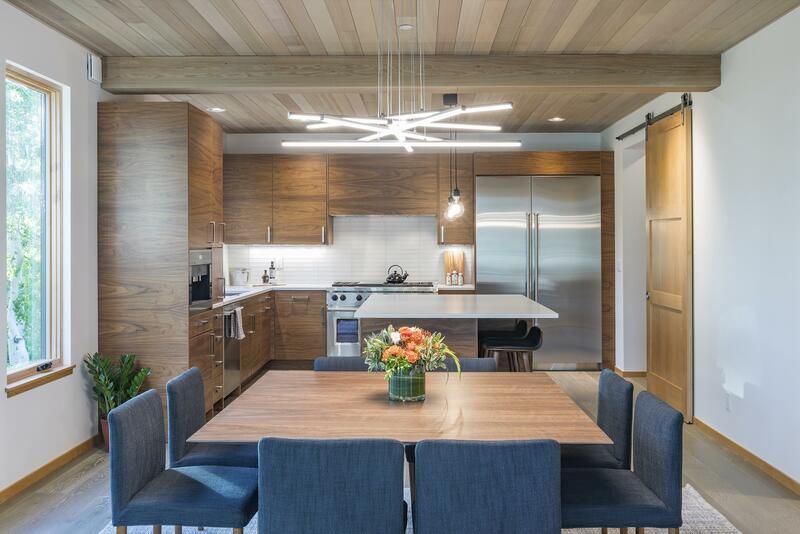 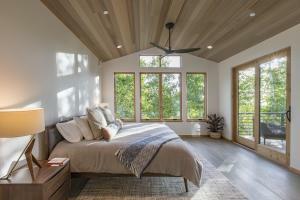 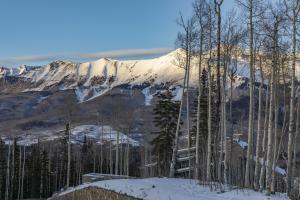 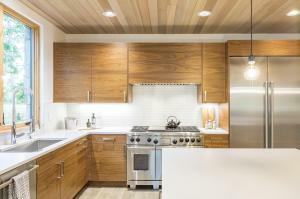 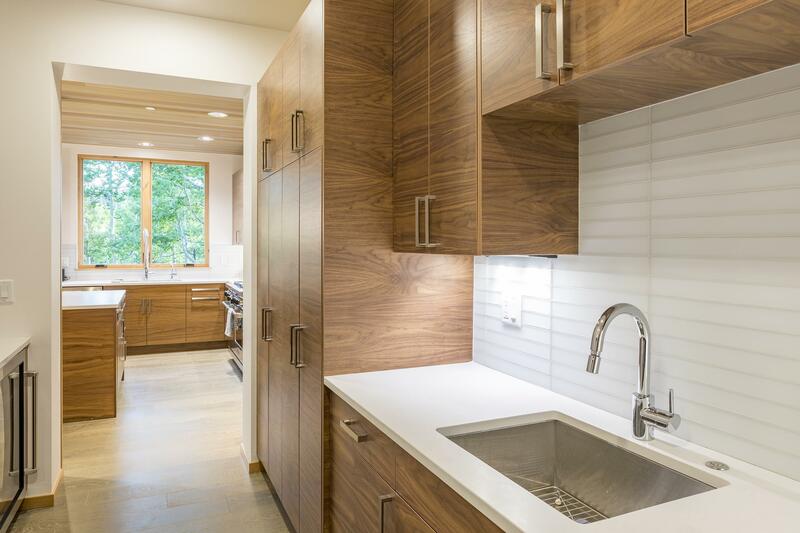 Gracefully set within a mature stand of Aspen trees, this newly completed custom LEED certified residence is seamlessly located slope-side along the groomed Sundance ski trail. 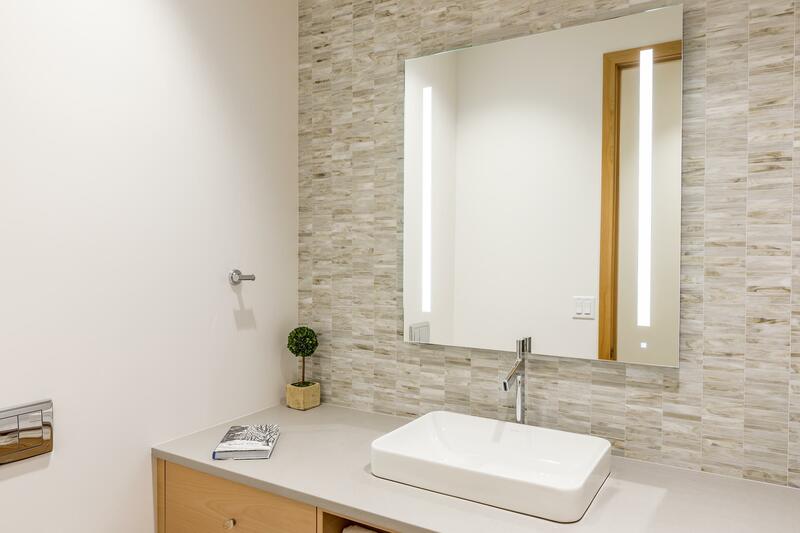 Showcasing a dynamic palate of stone, glass & steel accents, the home represents a bold step forward employing innovation in its design & function while accompanied by its state-of-the-art building process. 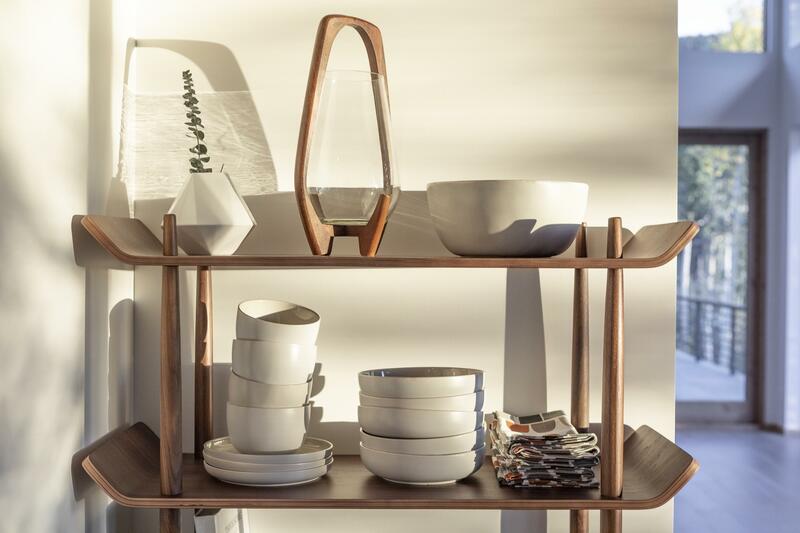 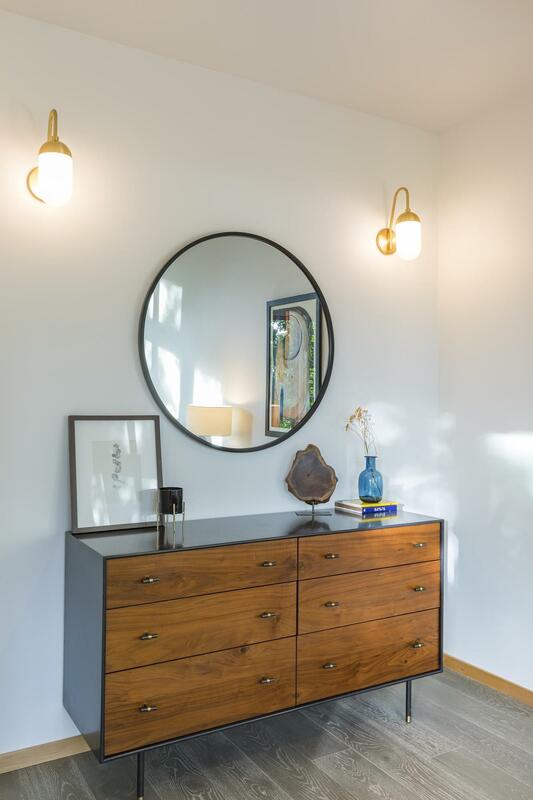 Aesthetically, the structure harkens back to the mid-20th-century architectural theme but under a New Century Modern directive, incorporating clean lines from the roofline, to the symmetry of the dwelling's footprint. 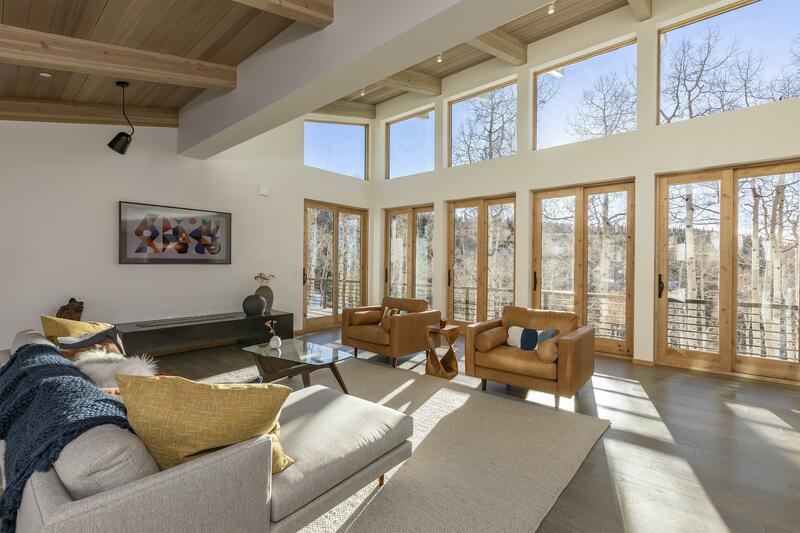 An artful integration of modern design & natural light allows for an immersive experience across three floors of sun-drenched living. 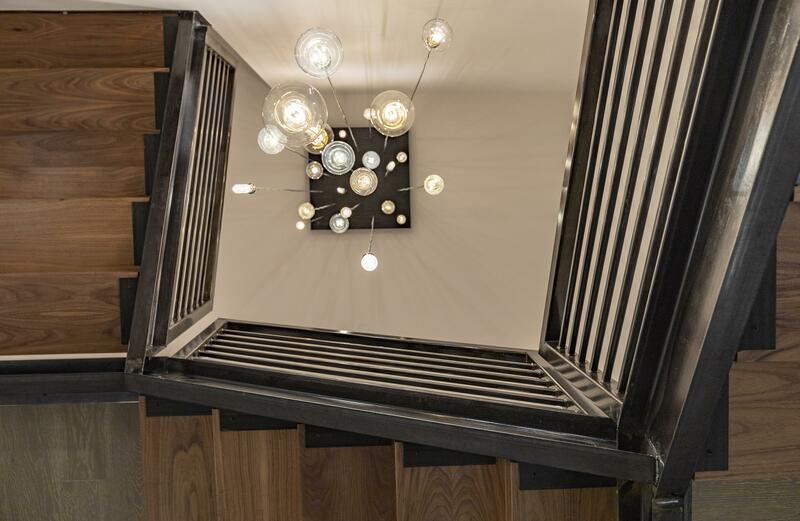 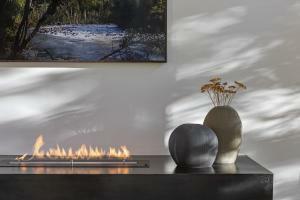 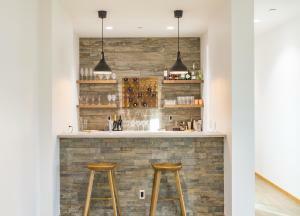 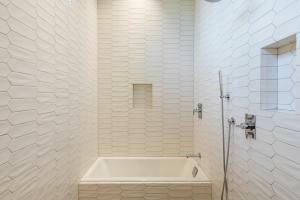 Multiple suites, open living areas & outstanding finishes. LegalUNIT 12 CORTINA LAND-Full legal to be given at title. 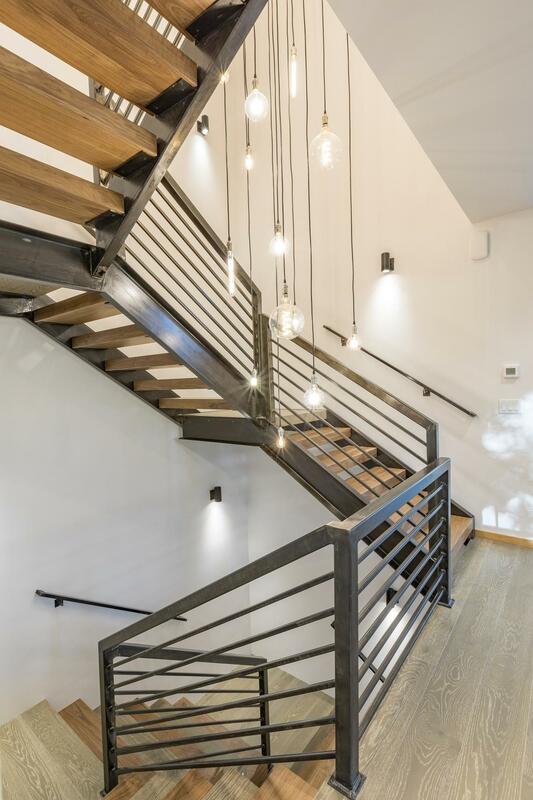 DirectionsMountain Village Blvd, Right on San Joaquin, Right on Cortina Drive. 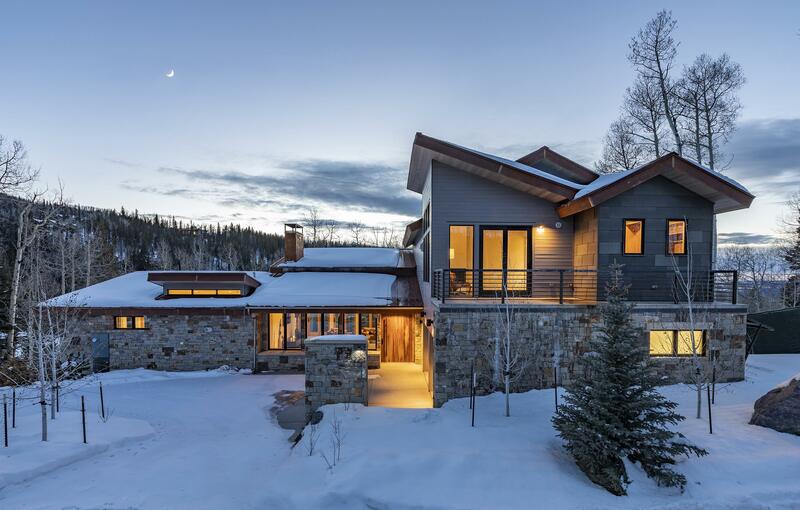 House is ski in and out.